India is a Pandora box of wonders which include everything from hiking on the snowcapped mountains in the north, drenching yourself with tranquility in the lush greenery in the east to exploring the ancient temples in the south regions, relaxing your days away in the white sandy beaches in the west and experiencing the enchanting valleys of the north east. Tour operator in India suggest some of the most sought after safe havens in India which will offer you some much needed relief from the harsh and scorching summer heat wave. Nestled comfortably between the snow-capped and lush green mountains in the Beas river valley, on an elevation of 2,050 metres Manali is one of the most popular destinations where people rush to with the onset of summer for a quick getaway from the heat. 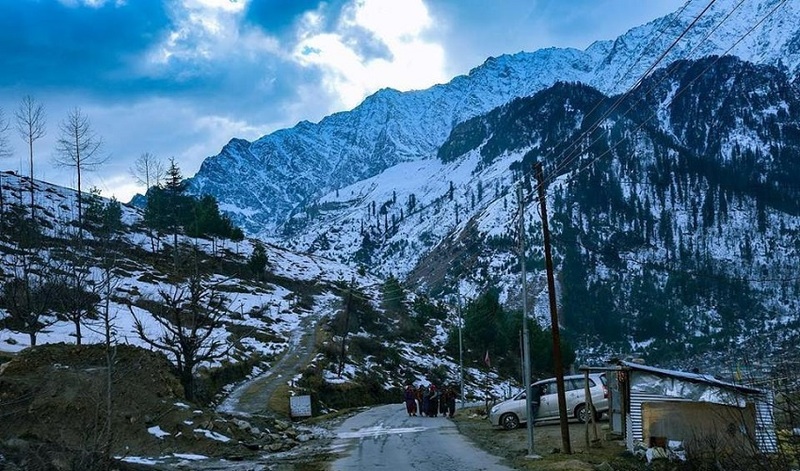 The average temperature here during the summer months varies between 21.9 degree Celsius to 25.9 degree Celsius making Manali an oasis for travelers and people seeking a relief from the heat. With crisp, pure and unadulterated breeze Manali also serves as the gateway to Lahaul, Spiti and Leh. Popularly known as the skiing destination of India and located on the Himalayan Mountains, Auli is a premium getaway summer destination. 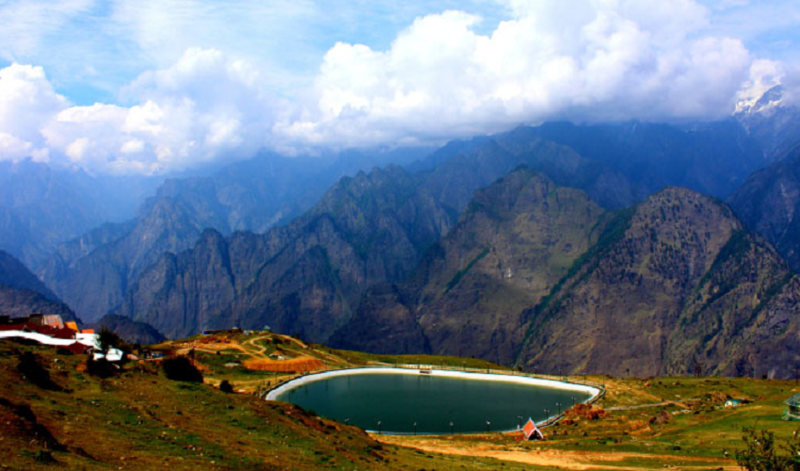 Perched at a height of 2,500 metres, Auli lies on the way of the popular pilgrimage destination of Badrinath. Everyone from skilled to amateur skiers can enjoy this white wonderland where the temperature remains around 21 degree Celsius to 22 degree celsius. Enveloped in thick coniferous and oak tree forests the entire place is a perfect destination to beat the heat. Sitting comfortably on the Kumaon hills at an elevation of 2,286 metres, Mukteshwar gets utrs name from a 350 year old Shiva temple that is present here. 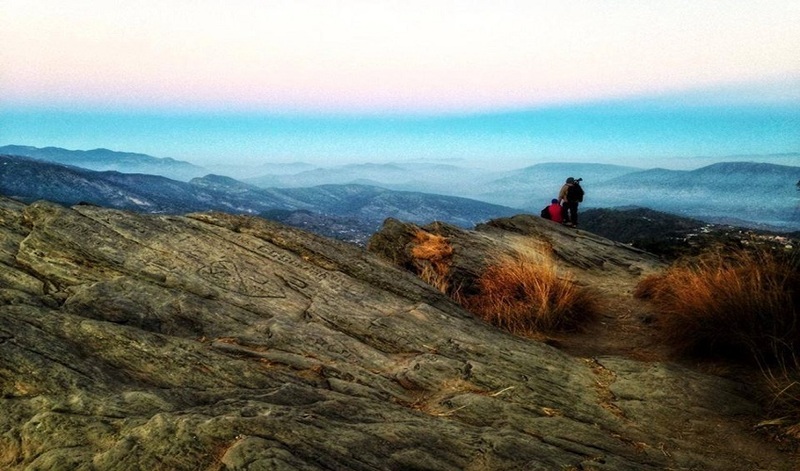 A prime spot for travelers looking to leave the heat behind, Mukteshwar offers a panoramic and breathtaking view of the surrounding picturesque Himalayas which will make you forget all about the scorching heat. With the average temperature ranging around 23 to 20 degree Celsius during the summer, this place is one of the best getaway options during the summer season. Situated on an elevation of 3,048 metres in the picturesque state of Arunachal Pradesh, Tawang is one destination in India which will rejuvenate your senses. 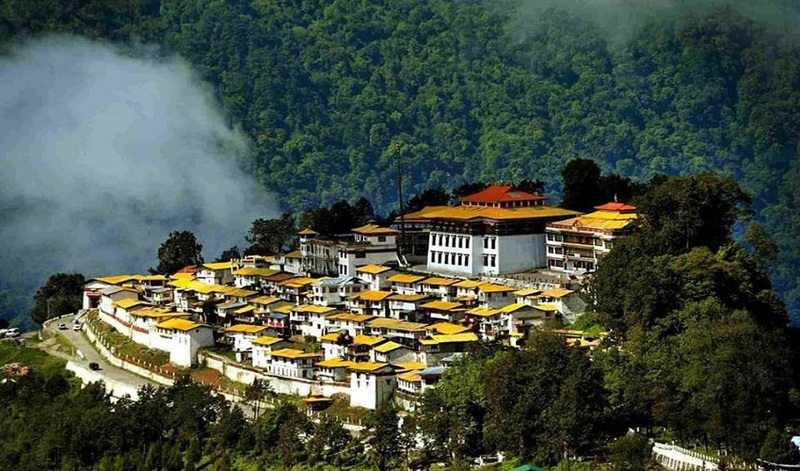 Along with being the birthplace of Dalai Lama and wrapped on all sides with beautiful natural beauty the air in Tawang is pure, unadulterated and crisp during the summer season when the temperature varies between 13 to 17 degree Celsius. This quaint hamlet allows you to have a summer to remember. Known as the front seat of the Himlayas, Darjeeling is one of the most sought after summer tourist destination in India. 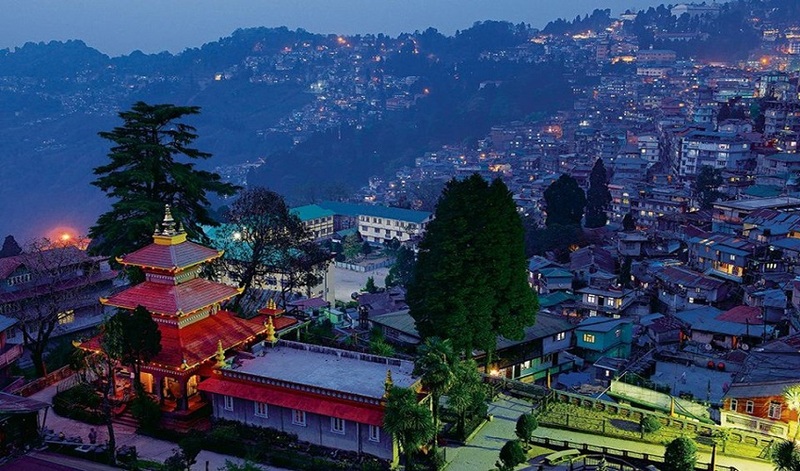 Protected by the panoramic views of the Kanchenjunga range, Darjeeling offers you some of the most enigmatic times here. You will be treated with cool breeze, delicious local food complete with vibrant bazaars which will make you feel welcome the moment you step into this charming town. Known for its tea gardens, majestic sunrise and sunset views complete with the pleasant weather all year long, Darjeeling is a place which will stay close to your heart. If you are looking for the perfect getaway for the summer then you must consider visiting the “queen of hill stations”, Ooty. Located in the southern part of India, this destination is covered entirely in Lush greenery, blue open skies and wide open fields; Ooty is India’s answer to Switzerland. 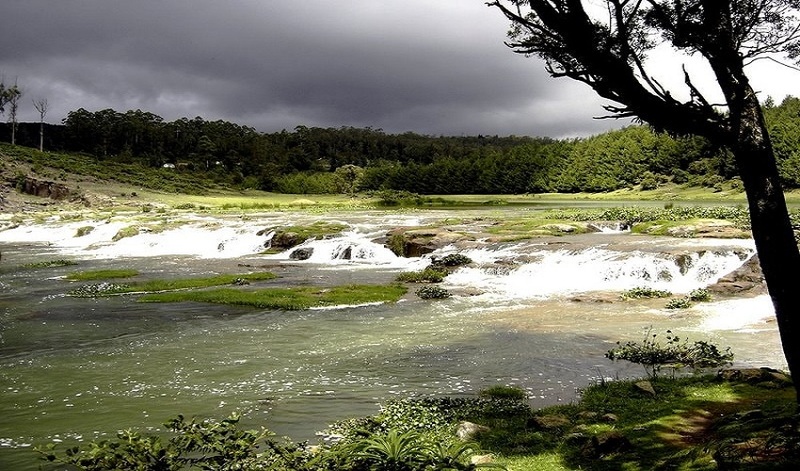 Home to a range of colorful flora and dotted with botanical gardens Ooty still to a vast extent is untouched and serene. The temperature remains constantly cool throughout the year making a visit here worth it during the scorching summer season. 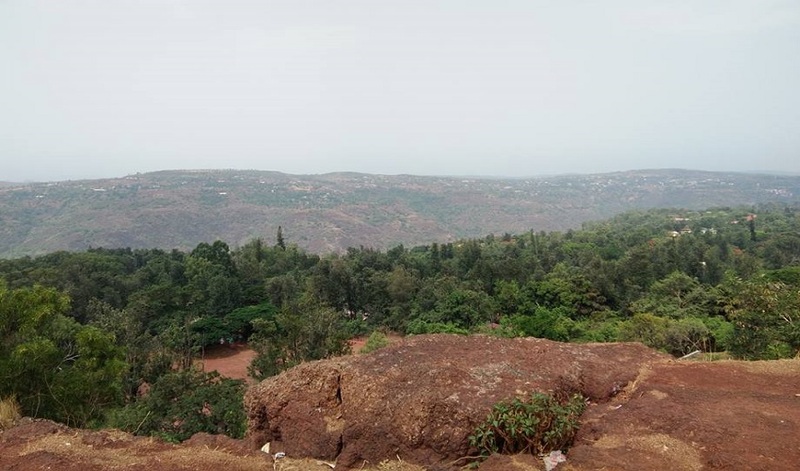 The scenic and pleasant hill station of Panchgani is among one of the most visited sites in India to beat the harsh summer heat. People from all over flock here, to witness the magnificence of the surrounding thick forests, mingling perfectly with the majestic mountain ranges. The overall environment of this beautiful hamlet will evoke a feeling of serenity and tranquility within you. All year long the temperature ranges between cold to pleasant making it the perfect getaway from summer or the maddening crowds. 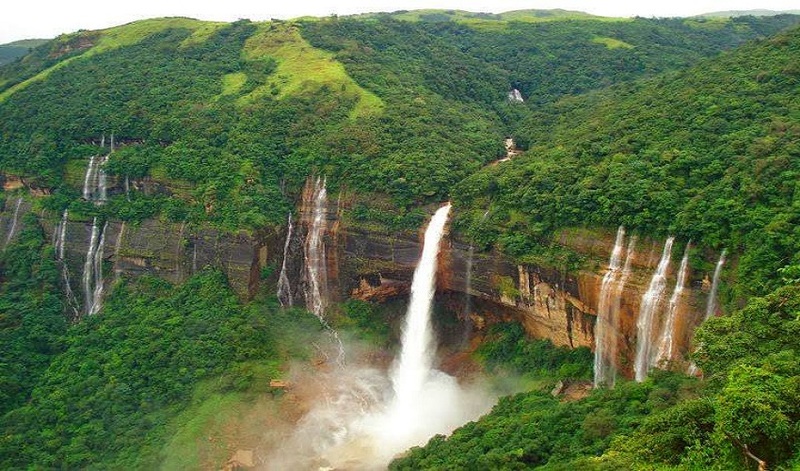 Known for being one of the wettest places in the world, Cherapunjee is located on the East Khasi Hills giving it a cool temperature throughout the year. The constant rainy condition makes it a unique and one of the most special destinations for summer in India. If you want to spend your summer days dancing in the rain and cooling yourself the lush green town of Cherapunjee is the place to be. The entire valley is filled with breathtaking views of majestic waterfalls making this destination truly one of a kind. 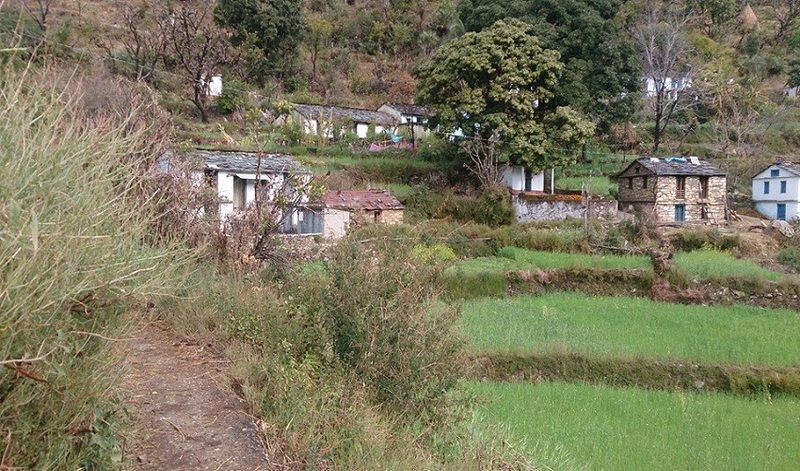 Located in the Almora district at a height of 1,869 metres, Ranikhet is among one of the top hill station destinations in India where the temperature remains constantly pleasant throughout the year. The entire town is engulfed in a peaceful vibe which is caused due to the beautiful thick greenery of the forest and the surrounding majestic and glorious snow capped mountains. You will be able to get a panoramic view of the Himalayas and is a magnet for travelers who are looking for places to get away from the heat. Home to one of the most varied and almost supernatural landscape, Ladakh is on every traveler’s bucket list. With rising temperatures in the main land of India, people rush to ladakh in an attempt to have a sigh of relief. The entire town is dotted with colorful monasteries, jagged and arid mountains and rocky outcrops; Ladakh is one of the top destinations for people who want to have a spiritual and a pleasant time away from the heat wave. Thank you so much for sharing :).You have done a Great job!.These are really helpful tips for those who visit India during summer. Thanks for sharing. These are really helpful tips for who visit India during summer.